We Are Social has launched an office in Berlin, its second in Germany, with Reebok as a founding client. The new office will be overseen by Bastian Scherbeck, the managing director at We Are Social Germany, who will split his time between the two offices in Berlin and Munich. Christopher Schmidt, a senior manager at We Are Social Munich, will lead the Berlin office. The new site is We Are Social’s third new office this year after opening in San Francisco and Shanghai. Scherbeck said: "We Are Social is growing quickly, and we need to attract the best talent that Germany has to offer to keep up with client demand. "We’re increasingly seeing that much of the best digital talent wants to base themselves in Berlin, so setting up here is the perfect complement to our established, successful Munich base. 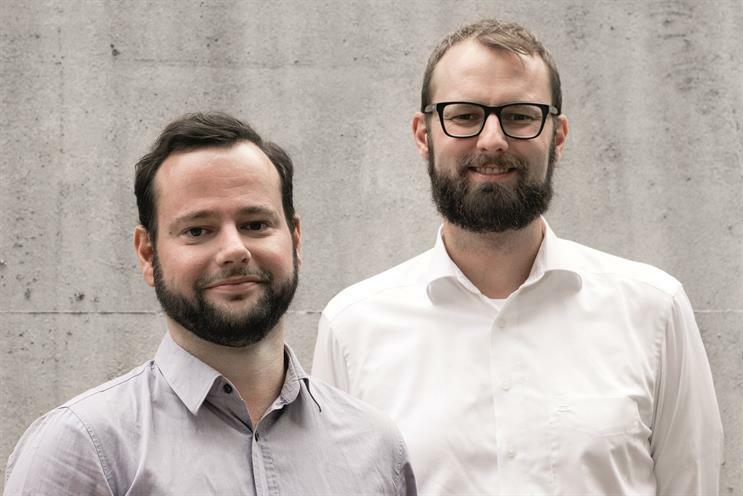 "We already have a smart and dynamic team in place, and we plan to double in size in Berlin over the next year as we work with our growing client-base to leverage social thinking in their marketing activity."